Sounds like fun! Signup via Club STWA. 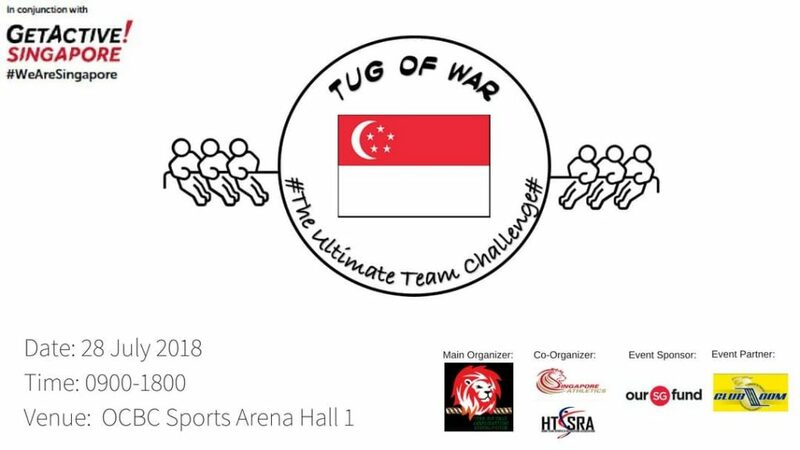 You can contact them at https://m.me/Singapore.TugOfWar and [email protected].